Oh wagamama, we love you! Honestly, the girls and I love everything about this super cool Japanese inspired restaurant; the simple, clean décor, the open kitchens, knowledgeable staff and friendly chefs, the long tabled, canteen style eating arrangements - and, of course, the amazing, colourful, super nutritious menu. It's one of our most frequented restaurants as a result. Last week we made our way up to Covent Garden to pay their newly refurbished restaurant on Bedford Street a visit and to check out their brand spanking new kids pack called the 'ko club'. Over the past few months wagamama have been working hard on the ‘ko club’ and it has been well worth the wait. 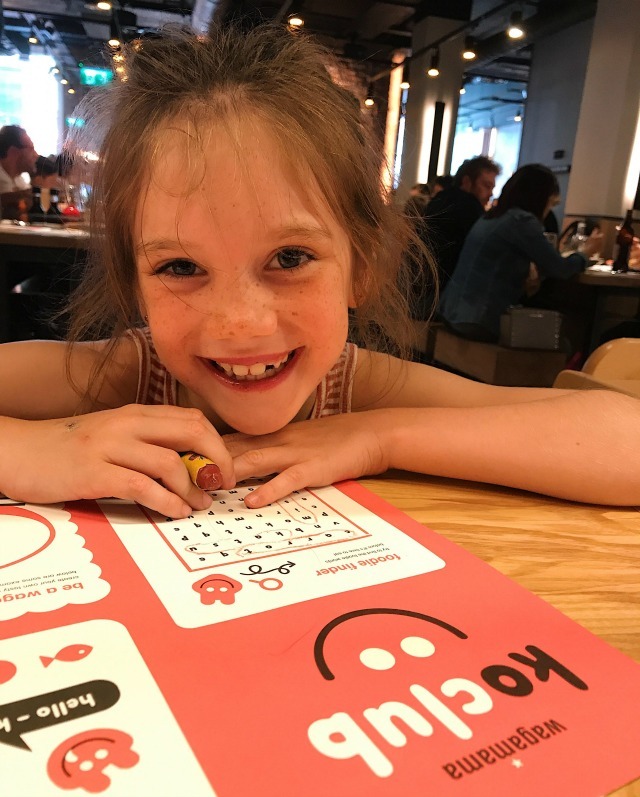 There's no lame colouring sheets to be seen here, but instead a super fun activity sheet packed with origami, word searches, the chance to invent your own recipe and even Japanese to learn; in other words, plenty to keep the kids engaged and happy during their visit to wagamama! We kick started our lunch with juices, as we always do. I'm a keen juicer and wagamama have a seriously impressive selection of fresh, raw juices to choose from - I'm talking everything from regular fruits, like orange and apple, to spinach, cucumber, ginger, kale and celery. They beat boring old water and sugary pop hands down! 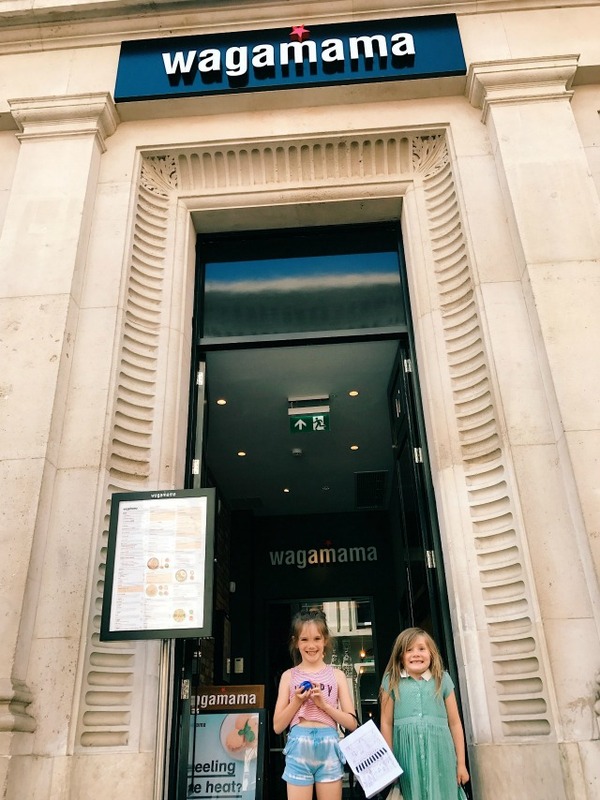 Usually, when we visit wagamama it's for a super speedy meal (they are so good at getting you seated and fed quickly, which is brilliant when you're out with kids and don't want to hang around) so we head straight for the main courses. 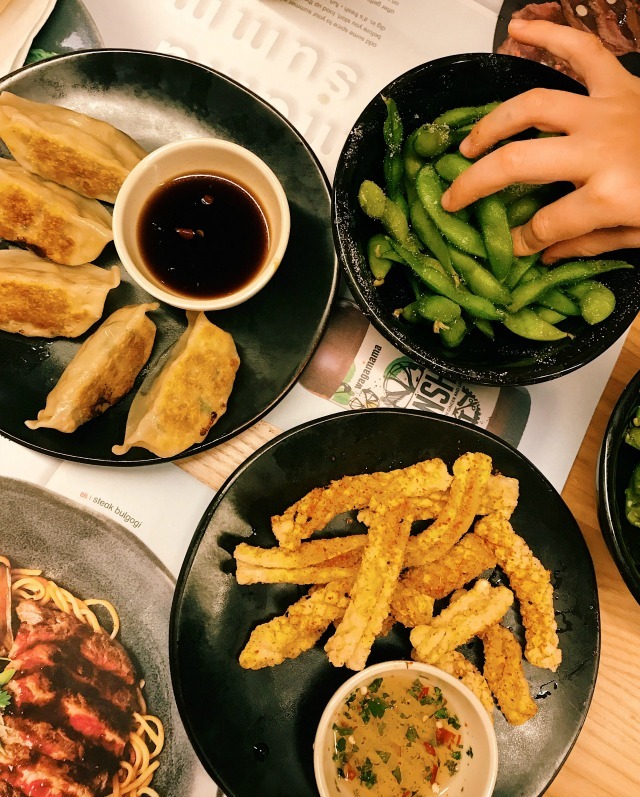 This time, however, we decided to give a few extra sides a go, and I don't think our lives will ever be the same again ;) The chilli squid and steamed chicken gyoza were absolutely amazing and were polished off in record time! 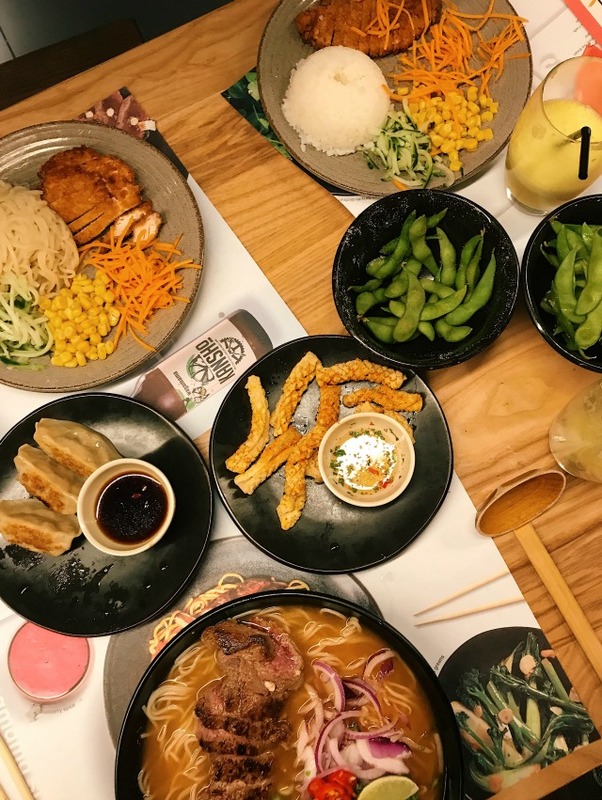 One of the things I love about wagamama is the extensive and ever evolving menu which means we can eat different meals every time we go (even if we go once a week, which is usually the case). 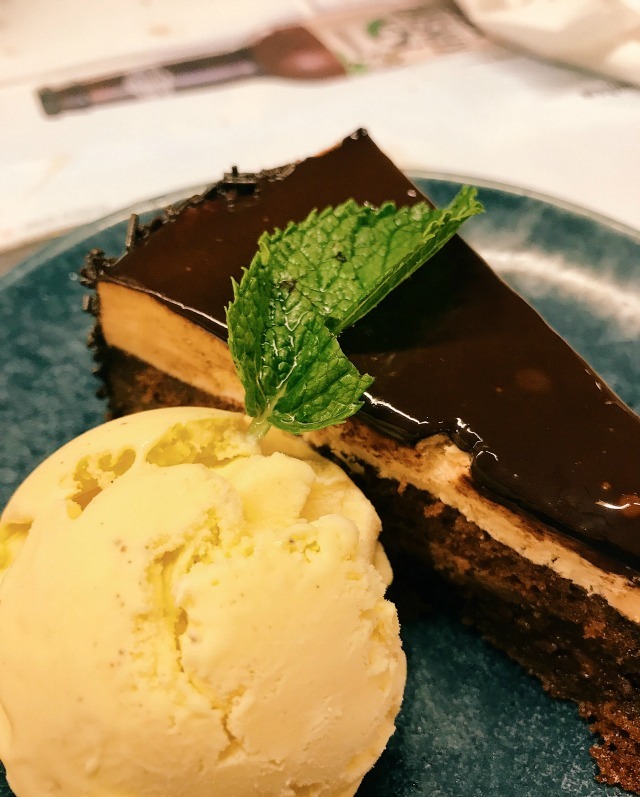 I also love how versatile the menu is and that the waiting staff are more than happy for you to adapt meals to suit your tastebuds, which is particularly handy when dining with kids, or if you have a food intolerance or allergy. This time the girls both went for chicken katsu, one with noodles and one with rice. The chilli ramen is one of my favourite dishes and this time I went for sirloin steak. If you can ever feel a cold coming on a bowl of the chilli ramen (steak or chicken) will sort it right out! 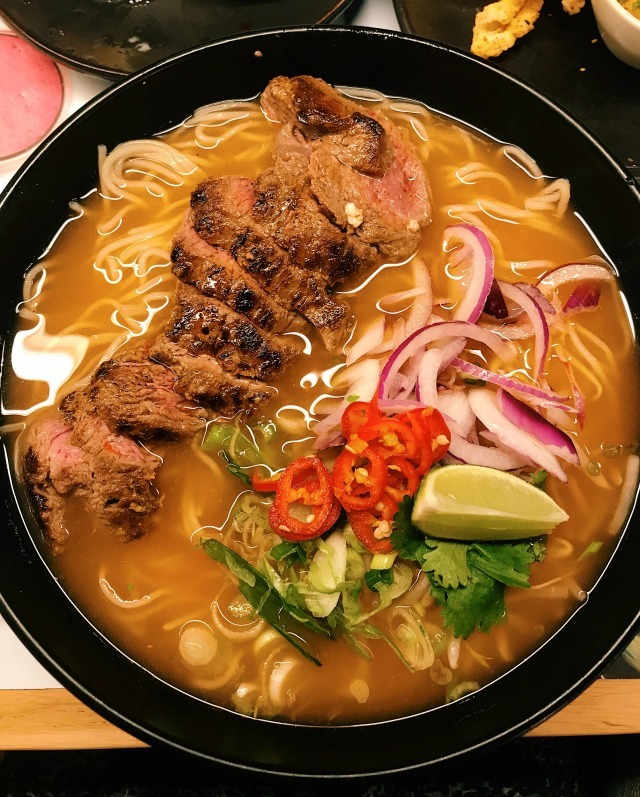 Sirloin steak chilli ramen is, quite simply, heaven in a bowl. After our bowls of ramen and plates of katsu, the girls were still happily completing their ko club packs so we decided to stay for dessert, which is something we don't usually do. We shared the chocolate layer cake and almost asked for another two portions, it was so good! 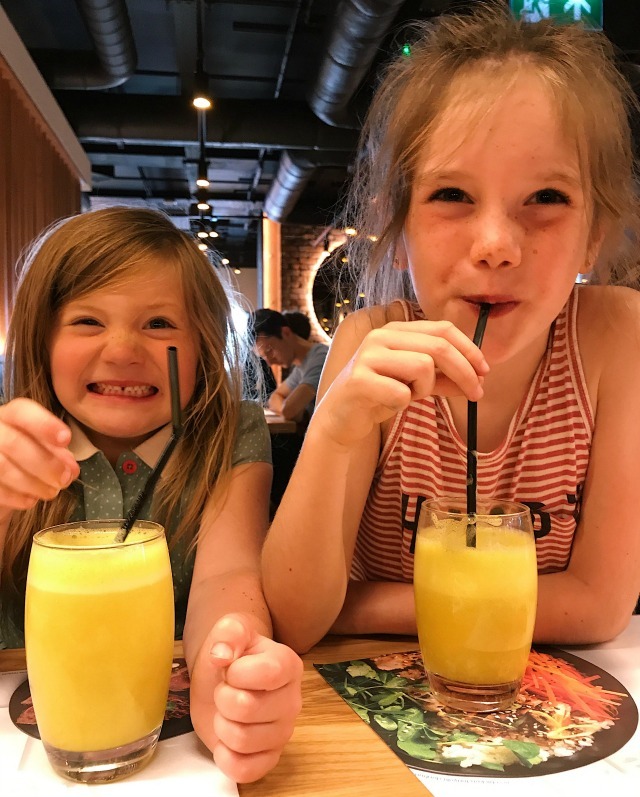 As always we had a brilliant family meal at wagamama, made even better by the new ko club kids packs and we absolutely loved the new Bedford Street restaurant! We will definitely be back!